· Thank you to those who participated in the Sew-In last month. o Discussion of sew-ins: attendance has been low, so we may possibly drop to 3 a year, or maybe a Friday or Saturday night sew-in and potluck. 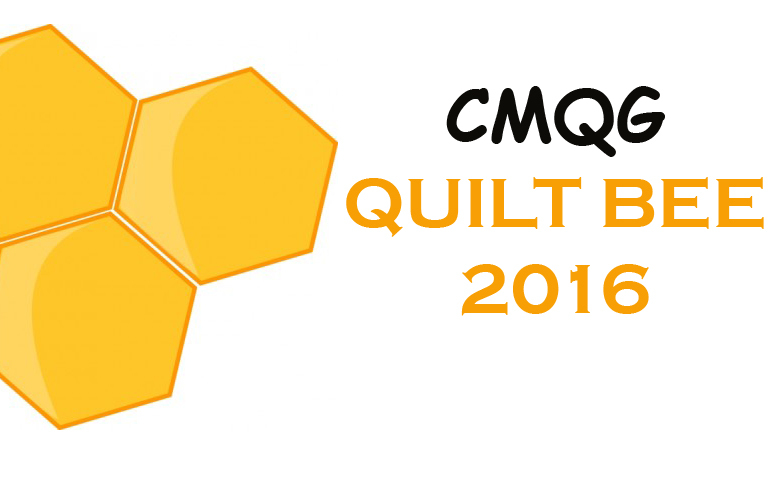 · Let Heather know if you would like to be involved/coordinate the Quilters SOS interviews for the CMQG. · Post cards—we have more if you need them. · Membership cards were passed out. o Takes 3-4 weeks to get card. o Help us decide what you’d like to do and what colorway you’d like! Centennial Barn Harvest Festival; Sunday October 16. Guild agreed to participate in this event as a fundraiser. People will donate items to booth to raise money for the guild. Maybe bring 1-2 items to donate. Volunteers would be needed to man booth. Items could be brought to next meeting. $10 to sign up for a booth (paid). Sign-ups for booth on blog to volunteer for times and items to bring. 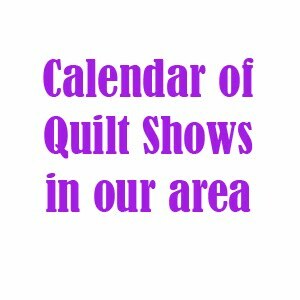 · IQF show next April. Books recommendations – Gillian brought farmer’s wife. She’s been working on blocks, check out her blog to see her progress. Color Theory demo by Victoria. First quilt made by Christy's daughter: "Teenager!" Danielle's Habitat Challenge sewing machine cover. Oh wow. The first doll quilt comes with it's own baby doll? LOL! Love seeing the diversity in design! Congrats to Christy's daughter in making her first quilt!